How Far is Kanak Mukta Lake City? 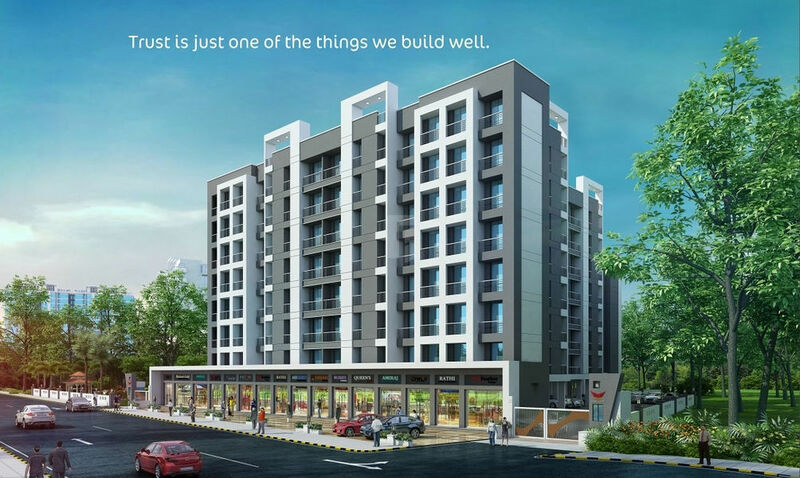 Kanak Mukata Lake City is a residential project by Kanak Realtors. 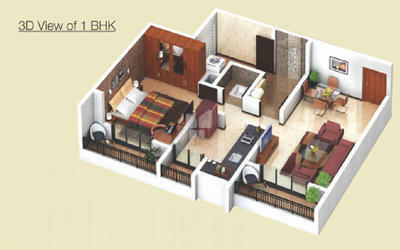 The project offers very well designed apartments. The project is well connected by various modes of transportation. The site is in close proximity to various civic utilities.